In this past week, the European Tour stopped off in a sun-drenched Vilamoura in the Algarve for the 12th annual Portugal Masters. 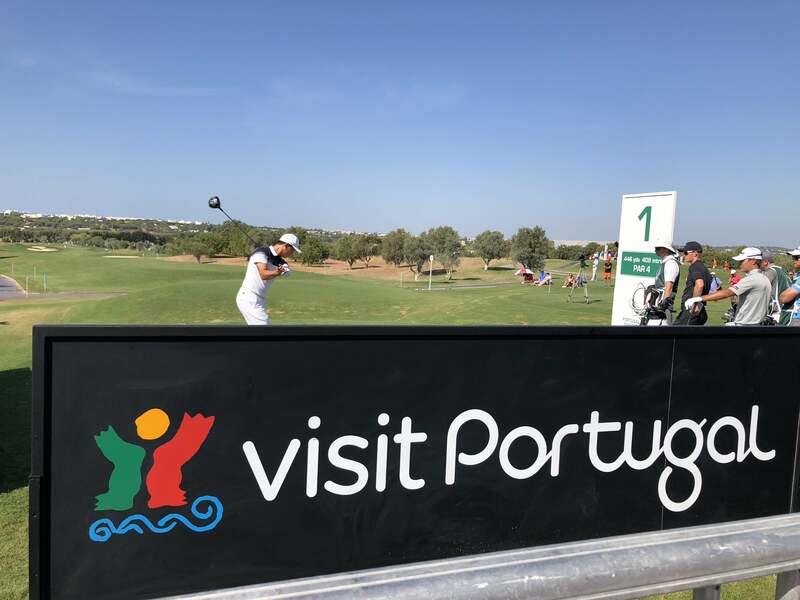 With Portugal being the place that we the Hole19 team hang our proverbial hats, of course, we were in attendance at Dom Pedro's Victoria golf course to watch some of the best players in world golf. By way of a round-up of what turned out to be an unforgettable four days in the baking Portuguese September sun, here are some of our own personal tournament highlights. 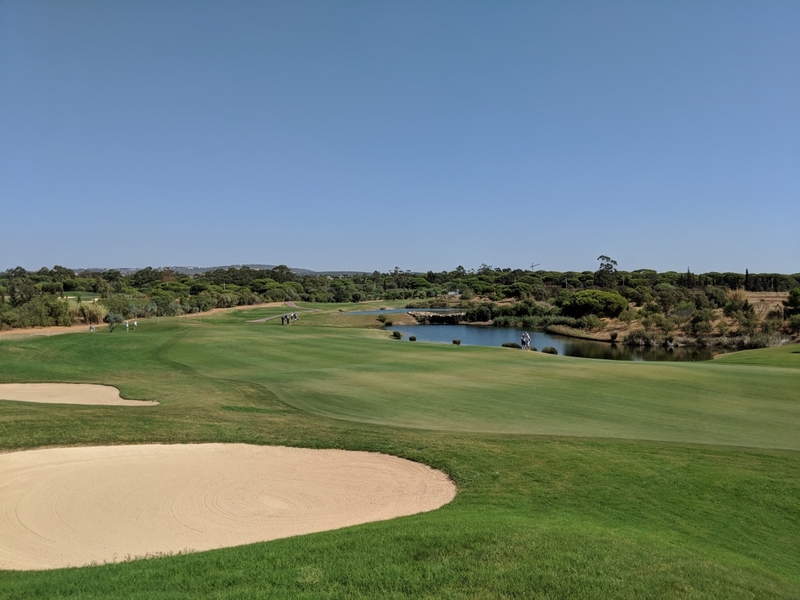 Set in the Algarve - a popular golf break destination for golfers of all abilities - this Arnold Palmer design boasts a challenging, yet fair layout and is easily one of the best golf courses in Portugal as a whole. It has played as the host venue of the Portugal Masters since its inauguration back in 2007 and is characterised by undulating fairways, many water hazards and cleverly-positioned bunkering throughout. Tom Lewis secured his second European Tour title a full seven years after achieving his first at this event on only his third professional outing - seemingly he feels right at home in the Portuguese sun. His win owed much to a mightily impressive third round ten-under-par 61 and by getting over the line on Sunday he became the tenth English winner on the European Tour this season so far. 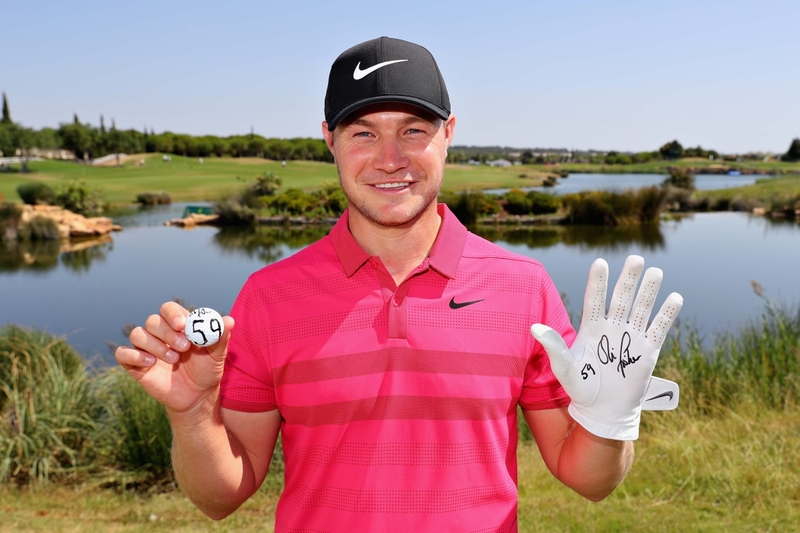 At this year's Portugal Masters we also witnessed European Tour history as Oliver Fisher carded the first ever 59 in competitive tournament play. Making 10 birdies and a single eagle for a 12-under-par second round total, his level of play was simply stunning and he could have gone even lower had his first putt on the 18th dropped instead of agonisingly shaving the hole. Joining last year's champion Lucas Bjerregaard and Ryder Cup 2018 star Thorbjørn Olesen were three previous Masters champions. The 2017 winner - and second Ryder Cup player in the field - Sergio Garcia finished T-7 while 2016 champion Danny Willet could only manage a level-par final round and settled for a T-44. South African Charl Schwartzel posted four under-par rounds to finish the week T-40. 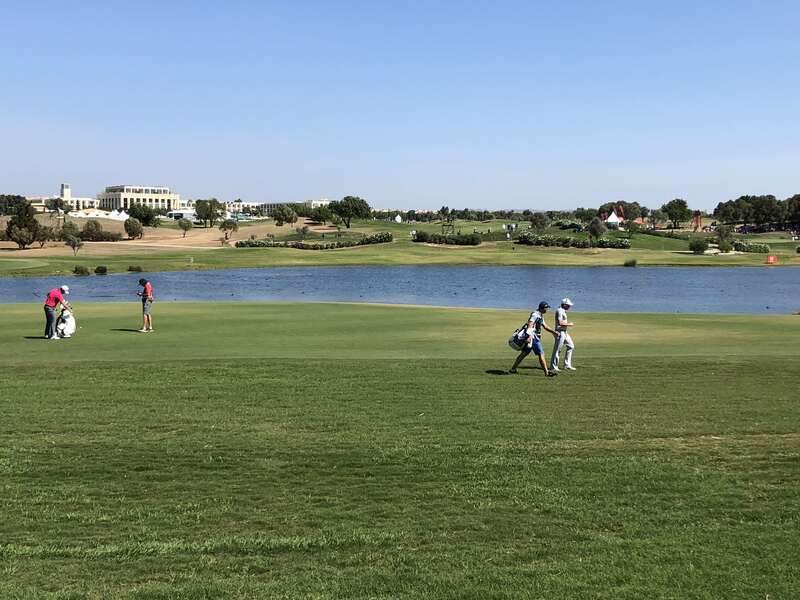 Vilamoura was a stunning setting and accommodating host for the European Tour golfers last week at the Portugal Masters. The thought of playing golf at 33 degrees Celsius in mid-September seems inconceivable to many, but that's just one of the reasons why Portugal remains one of the world's leading year-round golfing destinations. With numerous highly-rated golf courses - including the five on offer at Dom Pedro - if you're planning a winter golfing getaway soon, make sure Portugal is firmly on your radar. Don't have the Hole19 golf app downloaded yet? The FREE app is packed with features to help you make the most of your personal golfing journey. Lower scores, lower handicaps, a better all round game!